Simon Stålenhag (b. 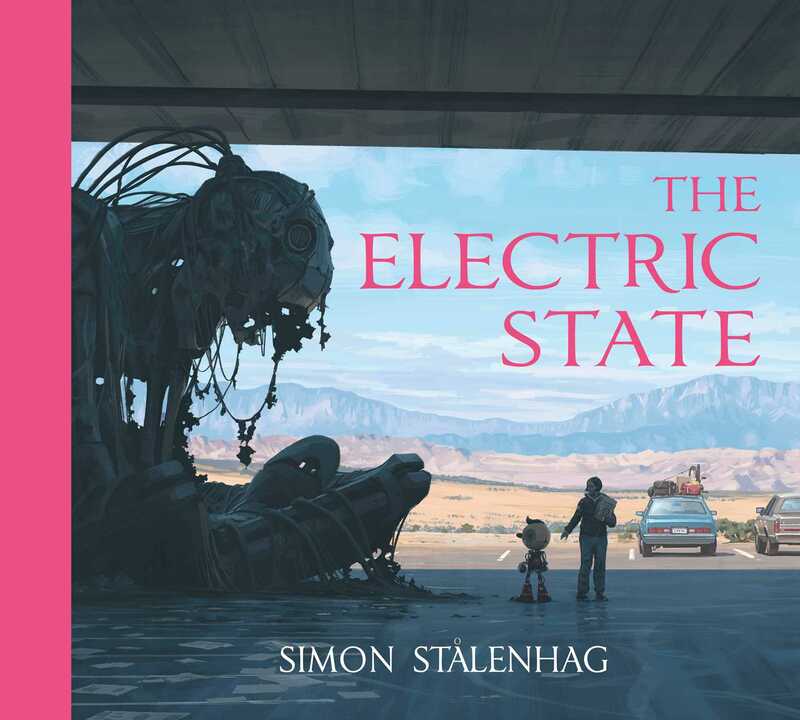 1984) is the internationally acclaimed author, concept designer and artist behind Tales from the Loop and Things from the Flood. His highly imaginative images and stories depicting illusive sci-fi phenomena in mundane, hyper-realistic Scandinavian and American landscapes have made Stålenhag one of the most sought-after visual storytellers in the world. Tales from the Loop was ranked one of the “10 Best Dystopias” by The Guardian, along with such works as Franz Kafka’s The Trial and Andrew Niccol’s Gattaca.